How would it feel if you came from being a door-to-door salesman to one of the richest men in the world? A story of a man that truly embodies the never-say-die spirit of the United States, Charlie Ergen had seen it all. 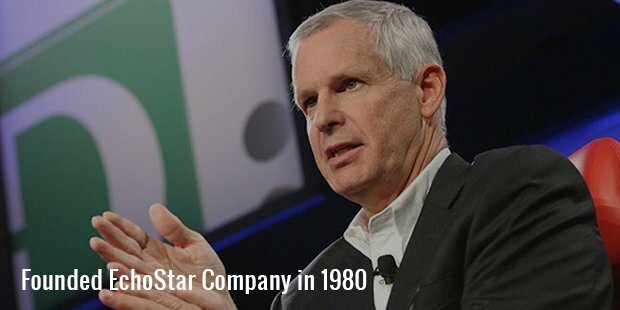 From the ups to the downs, Ergen has created a Dish TV empire that arguably started the juggernaut of sky-high prices that satellite television is worth today. Ergen is something of a rockstar in terms of making it big in the mean business of today’s world. He started out as a professional gambler and had won a lot of money with his future business partner, Jim De Franco, before being accused of counting cards at a casino in Nevada. Both of them then decided to start out their own television business and founded EchoStar, a company that dealt with satellite television dishes still in its fledgling stage in the United States back in the early 80s. They started the company with a mere $60,000 and began targeting areas around Denver. Now, with a net worth that runs into billions, EchoStar had very humble beginnings for a business in the United States. His operations began from the back of his truck, where his wife, Catney and he would sell satellites in order to ensure that they got a foothold in the market. The C-Band antennas that he sold were just starting to pick up and it was with this that his initial investment got the return that he had expected. 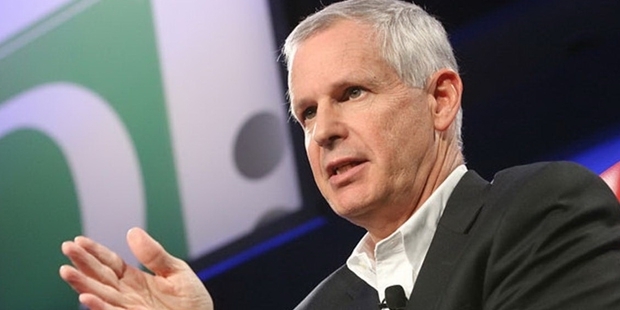 Not satisfied with the excellent returns he was getting, Ergen decided to push his company to the next level and did so by raising close to $335 million in bonds and getting slots for satellites in space. With his determination, he was able to get his own geostationary satellite two years later, thus beginning EchoStar’s journey into the big league. Within a span of two years, with the efforts put in by Ergen, EchoStar had nearly doubled its initial investment and received close to $20.4 million by 1993. 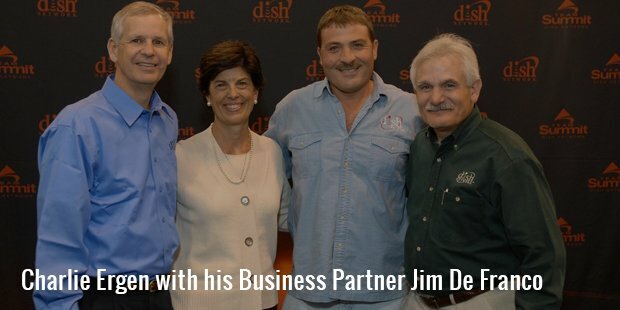 It was with the revolutionary DISH television services that Ergen became the successful entrepreneur that he is today. With smart and innovative tactics, he was able to lure American customers into purchasing his idea and managed to create an empire with sheer efforts and skill. 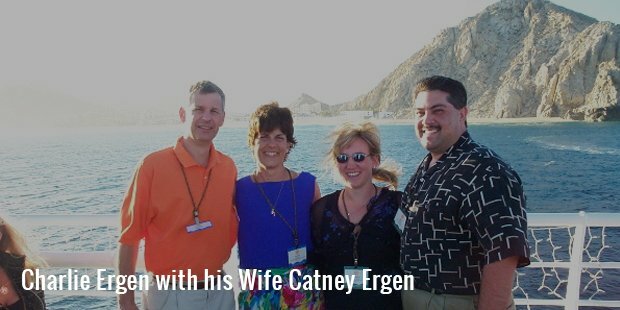 Charles Ergen is a name that instils hope into every entrepreneur who begins from scratch. His continual efforts to ensure that he moved from strength to strength despite being a country boy is one of the reasons that he is one of the most respected entrepreneurs in the world today.